1. Myck Kabongo (basketball) – Last year Kabongo was one of the highest-ranked basketball recruits in the nation. As a freshman he averaged 9.6 points, 5.2 assists and 3.0 rebounds per game for the Longhorns. At times he showed that he could be a special player but still flashed signs of immaturity as well. After the Longhorns’ loss in the NCAA tournament last March, he decided to skip the NBA draft for at least another year, hoping to refine his skill set further at the collegiate level. Kabongo headlines a group of five returning sophomores that logged plenty of minutes as freshmen a year ago. With the arrival of another heralded recruiting class, Kabongo will have plenty of options when looking to dish the rock to a teammate. Another solid year with the Longhorns and Kabongo could be on his way to the league like many a Longhorn before him has done. 2. Jordan Spieth (golf) – Spieth is not under the radar by any means in the golf world, but not many know of his accomplishments outside of those who follow the sport closely. He’s already made his mark at Texas and was the only freshman on the Longhorns team that captured the NCAA Golf Championship in early June. 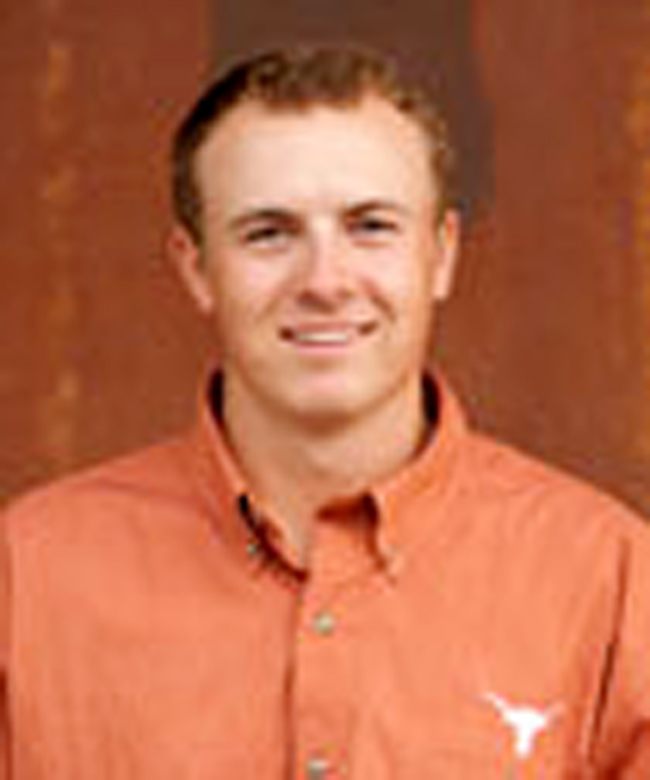 In 12 events in 2011, Spieth led the Longhorns with a 70.92 stroke average as well as a final round scoring average of 70.83. Since then Spieth has participated in the U.S. Open, the AT&T National, the John Deere Classic and the Nationwide Children’s Hospital Invitational on the PGA Tour via sponsors’ exemptions. His ability to consistently hit fairways coupled with an innate putting stroke are just two reasons he is perhaps the best golfer to ever attend Texas. He’s still young, 19-years-old in fact, but he’s already shown he can become one of the world’s best. With Spieth leading the way, Texas has a good chance of repeating as NCAA Champions. 3. 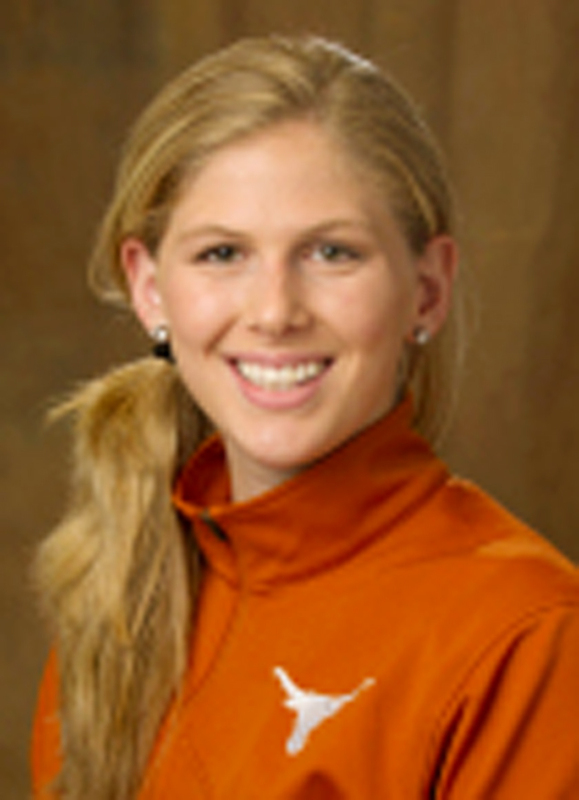 Brooke Gilbert (soccer) – As a freshman Gilbert was one of two Longhorns to start all 21 games last season, earning her a spot on the Big 12 All-Newcomer Team, She only scored one goal last season on 11 shot attempts, but that goal was a game-winner. She played alongside U.S. Women’s National Team members Hope Solo and Stephanie Cox this summer, which has made her stronger and more prepared for her second season with the Longhorns. Gilbert also played for Seattle Sounders FC this summer and will look to parlay her experience with the team into success on the field for Texas. 4. Sara Hattis (volleyball) – Hattis is the latest in an increasingly long line of excellent recruits brought to Texas by head coach Jerritt Elliott. As a senior at Cleveland High in Rio Rancho, N.M., she totaled 289 kills with a .485 hitting percentage. She was the No. 9 ranked recruit in the nation and was actually a better basketball prospect coming out of high school. She has since fully devoted her time to volleyball training and looks to make an immediate impact for Elliott’s Longhorns. Hattis stands at a tall 6-foot-4 at the middle blocker position, so expect to see lots of dominant play from her from the center of the court this fall.